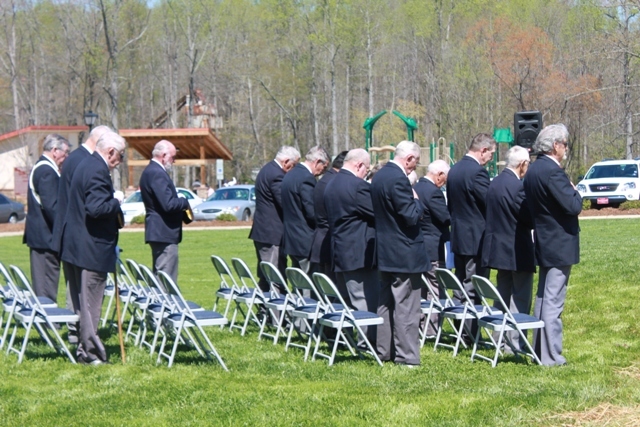 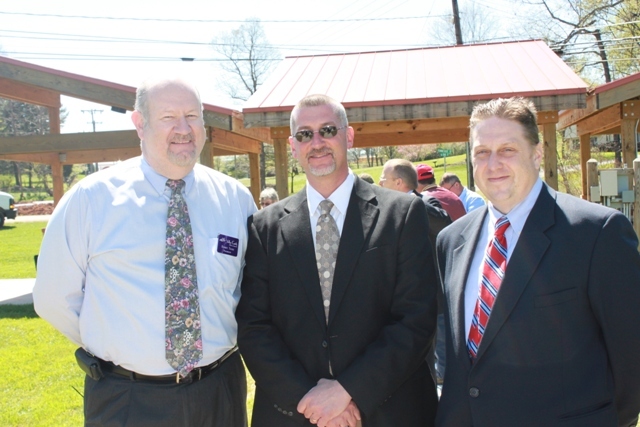 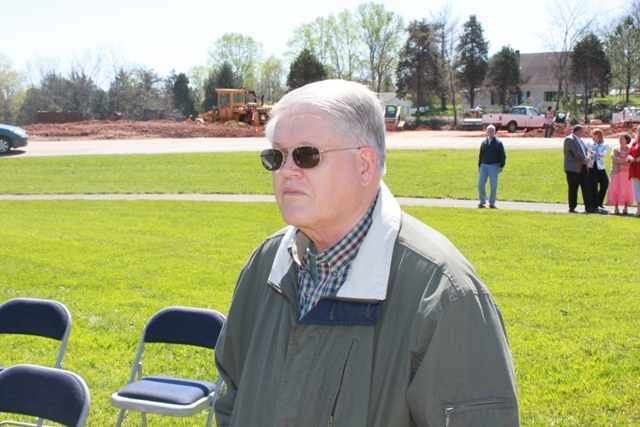 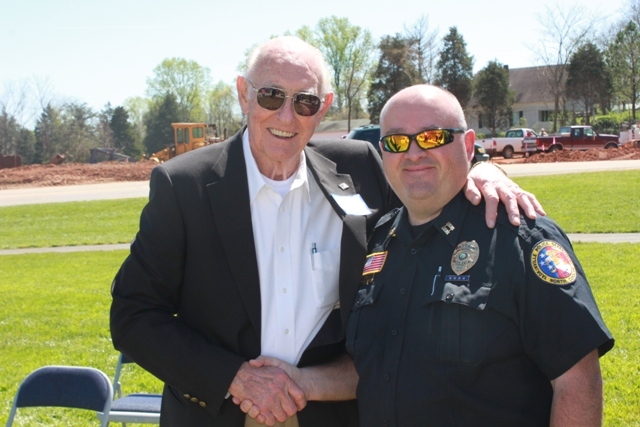 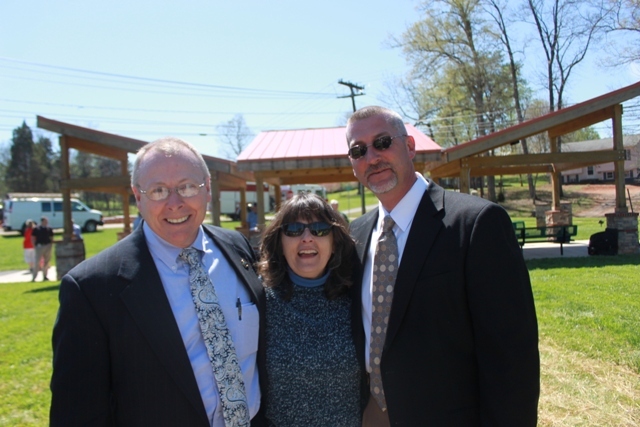 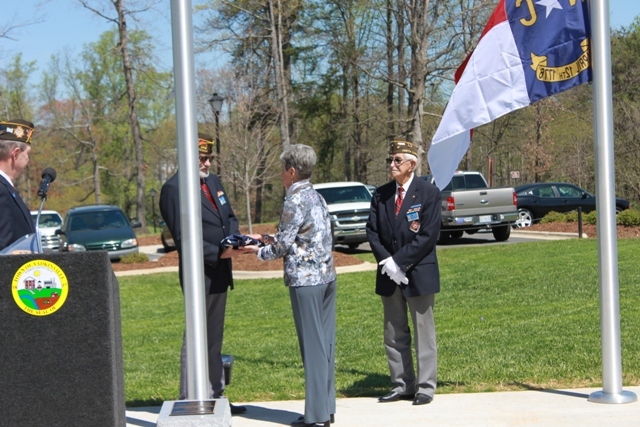 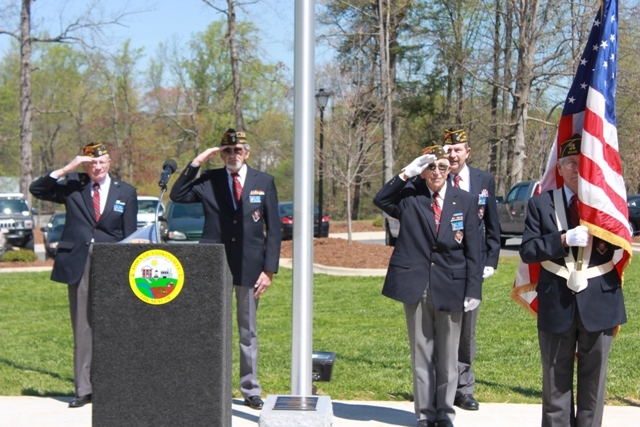 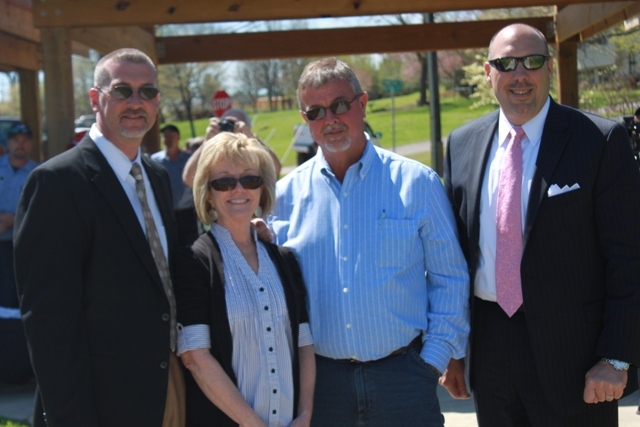 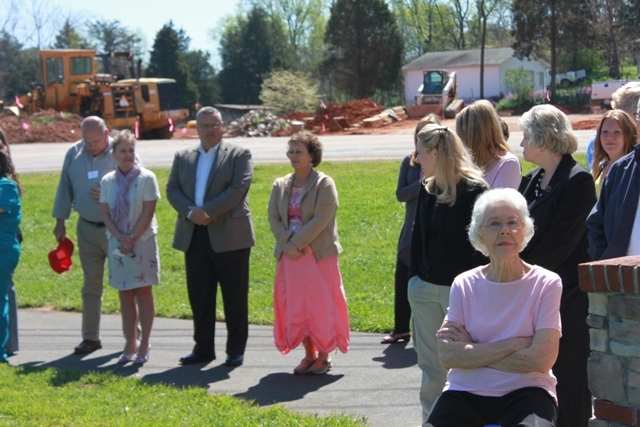 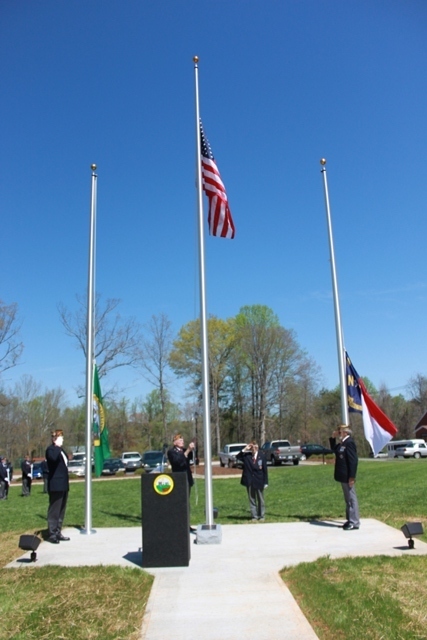 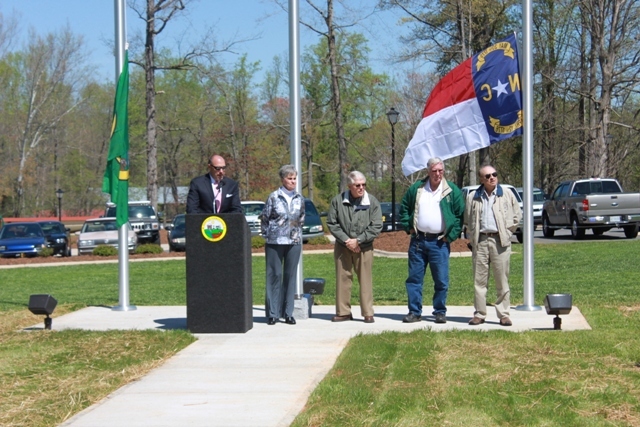 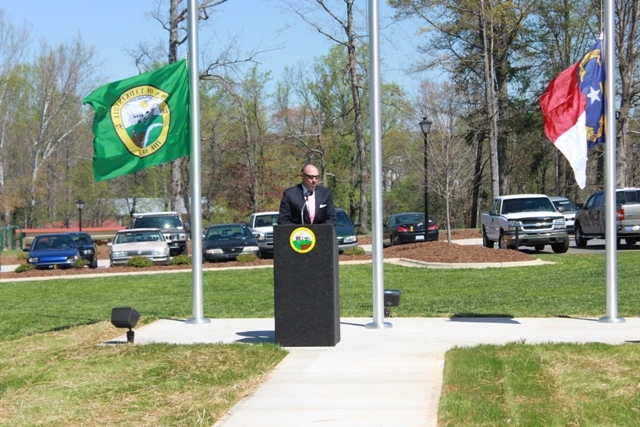 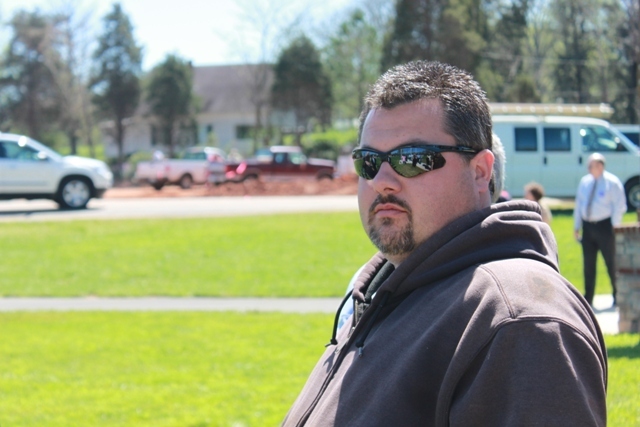 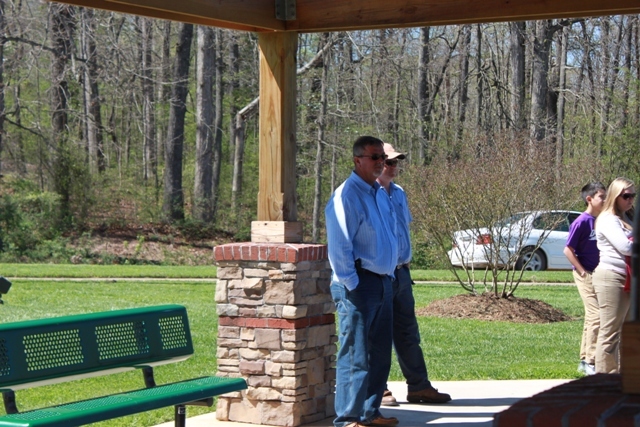 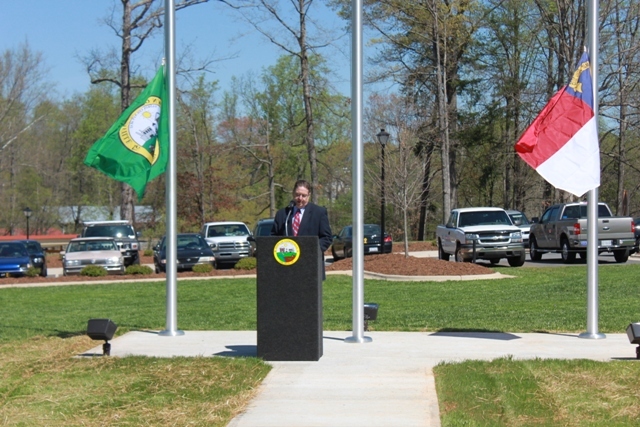 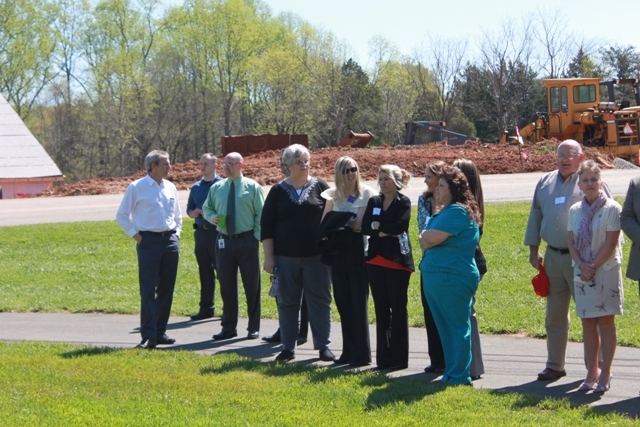 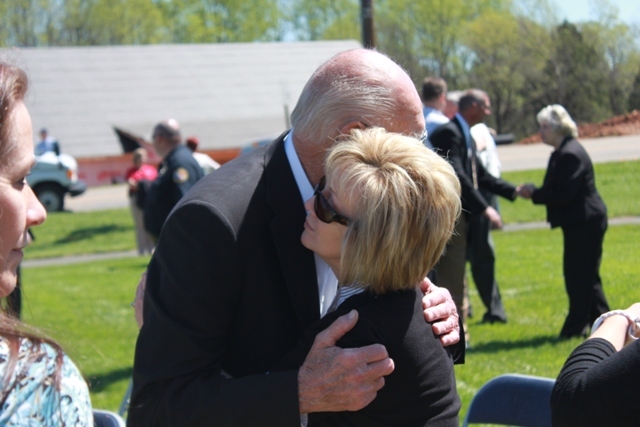 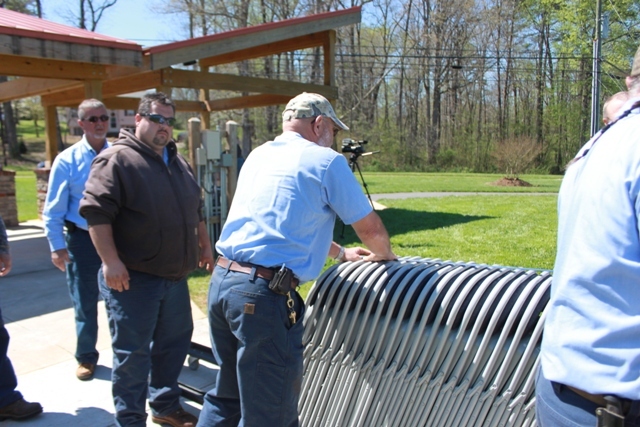 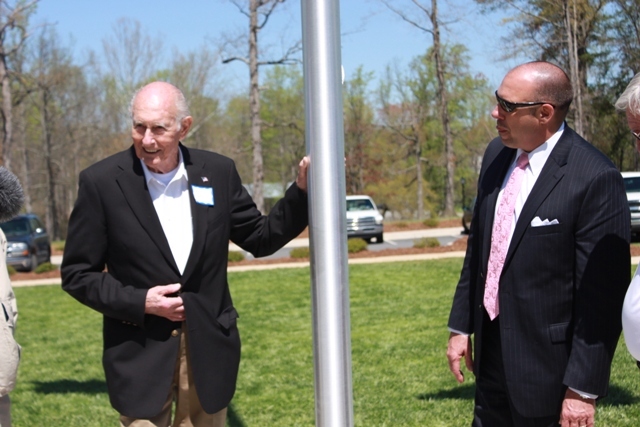 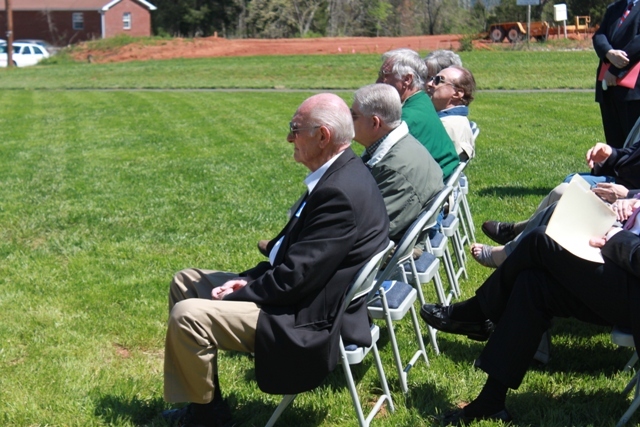 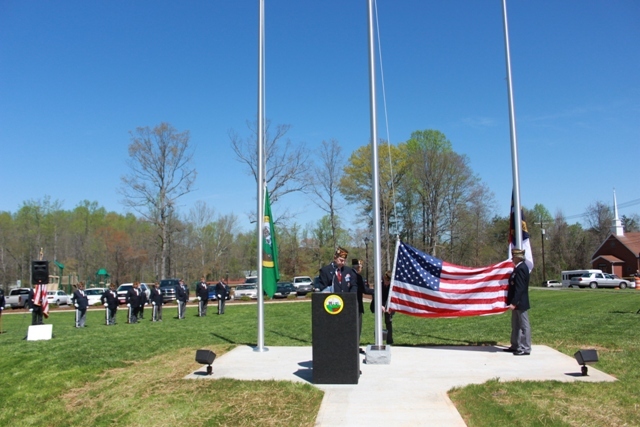 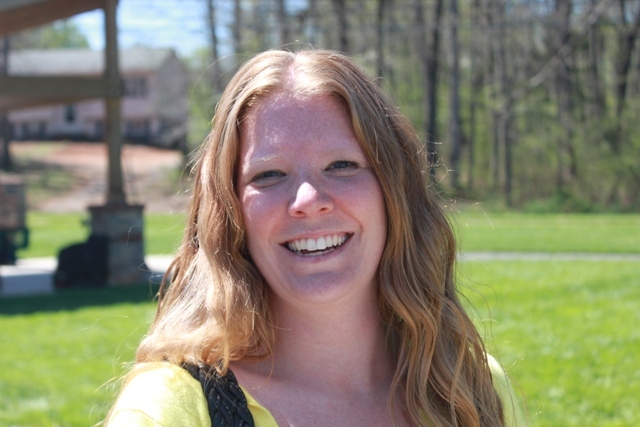 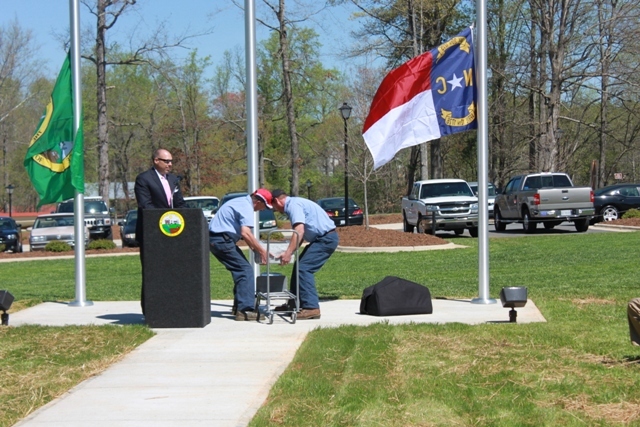 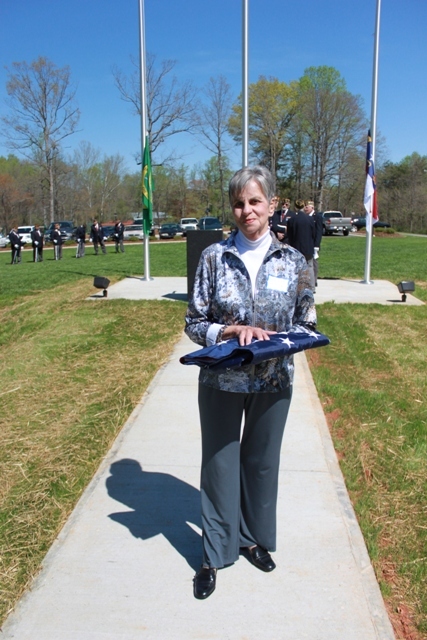 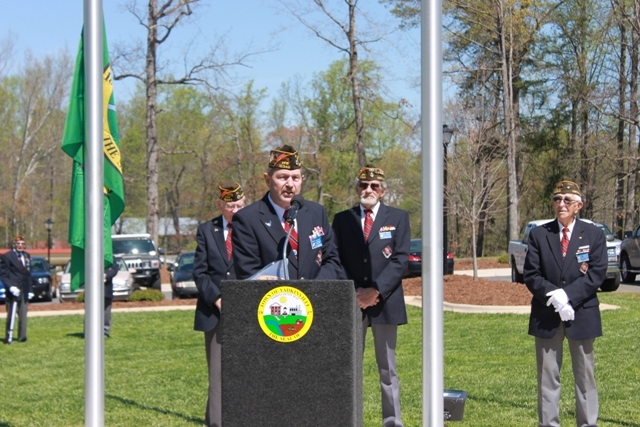 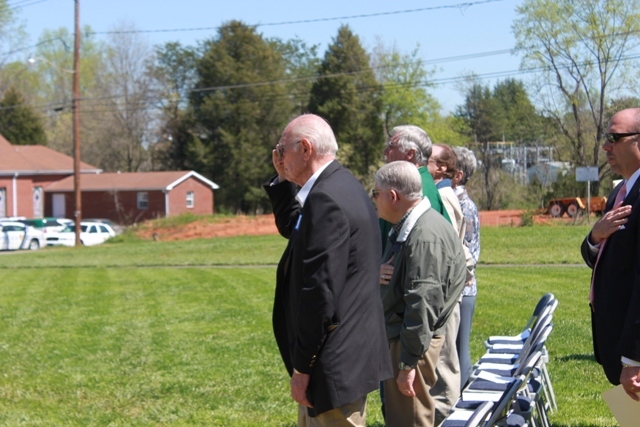 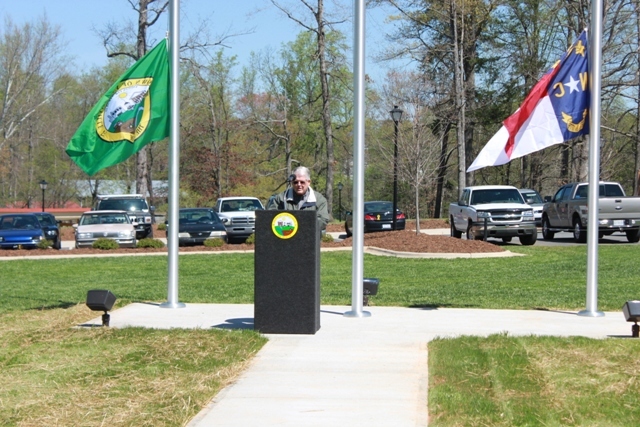 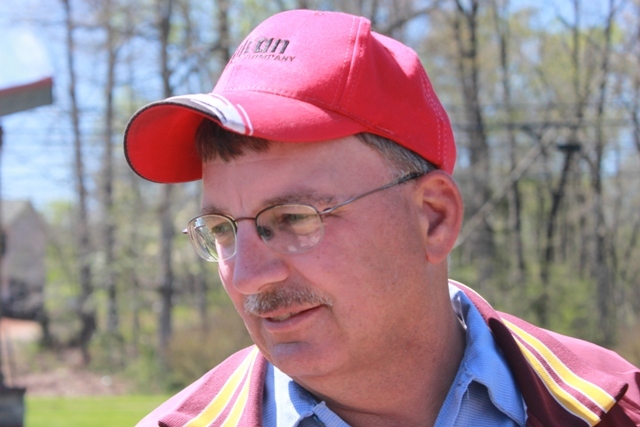 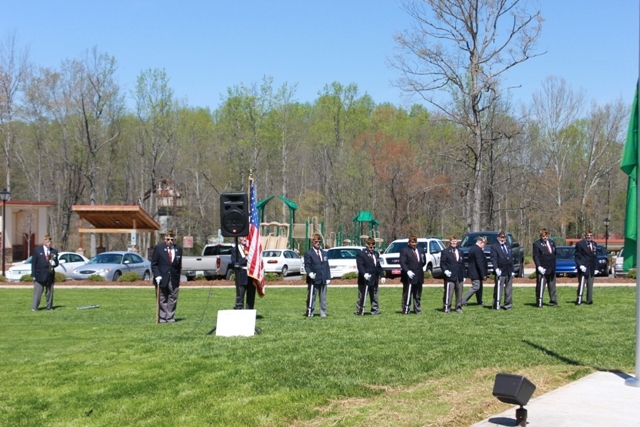 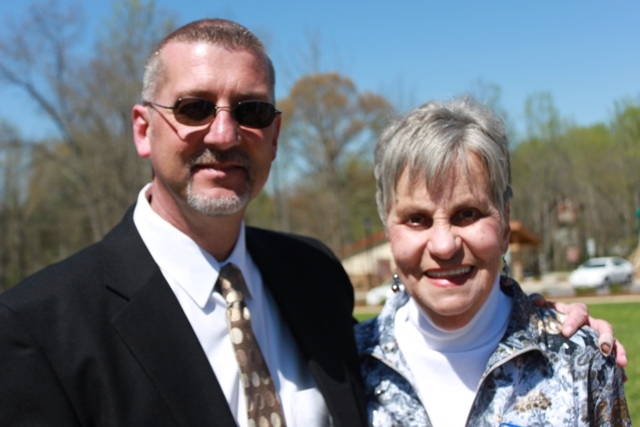 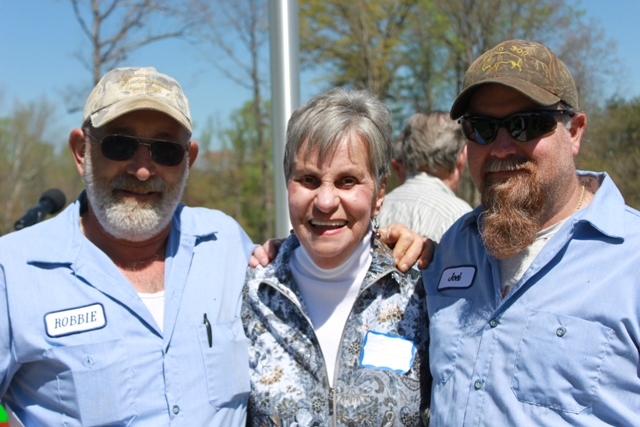 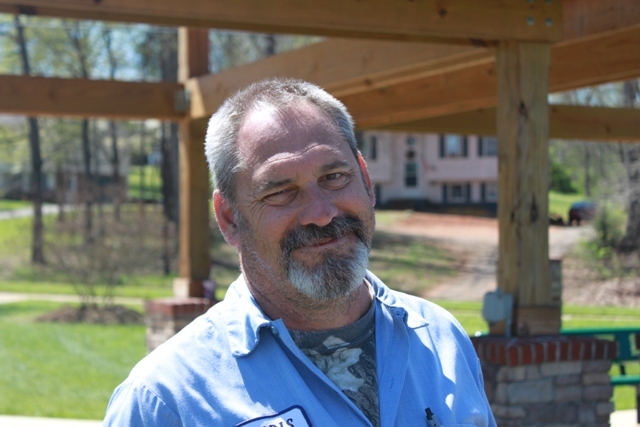 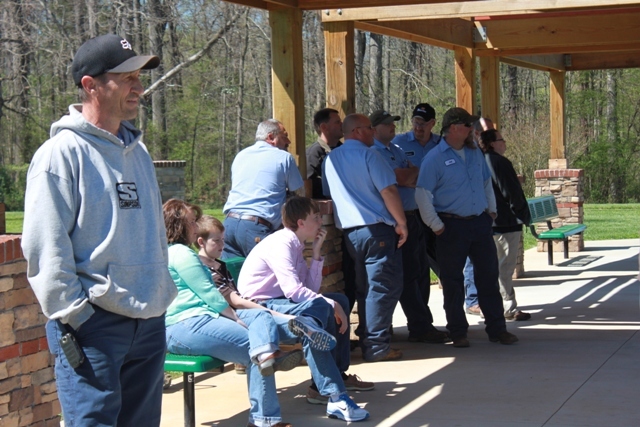 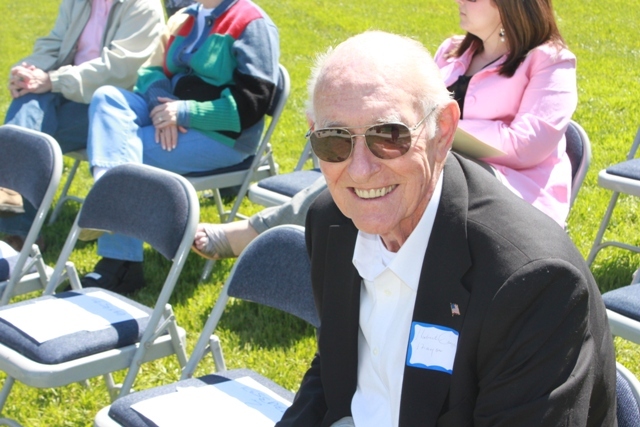 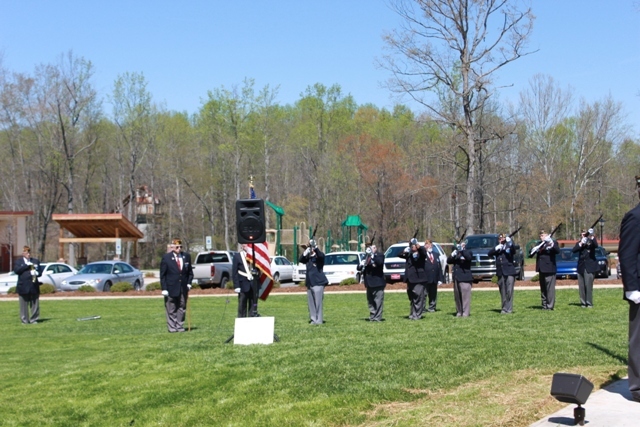 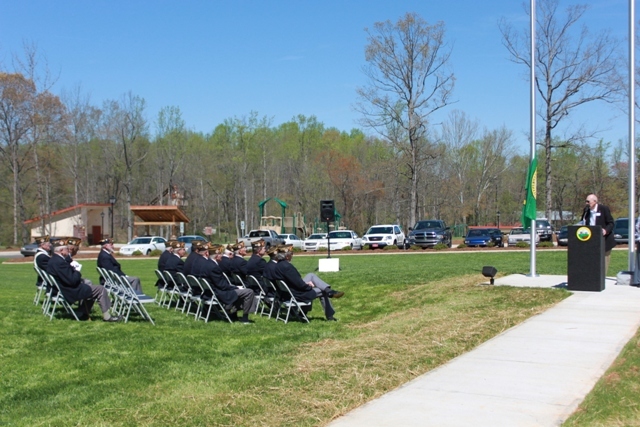 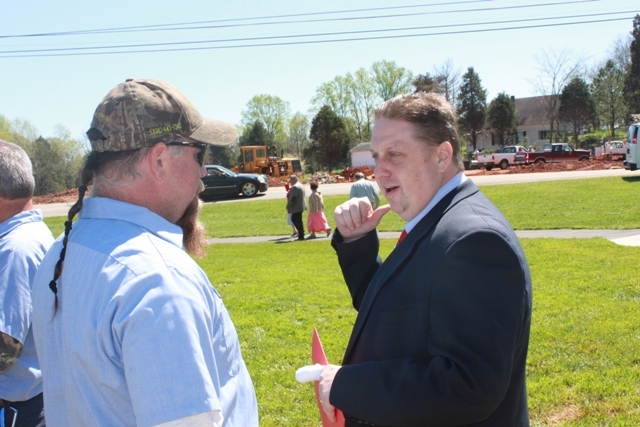 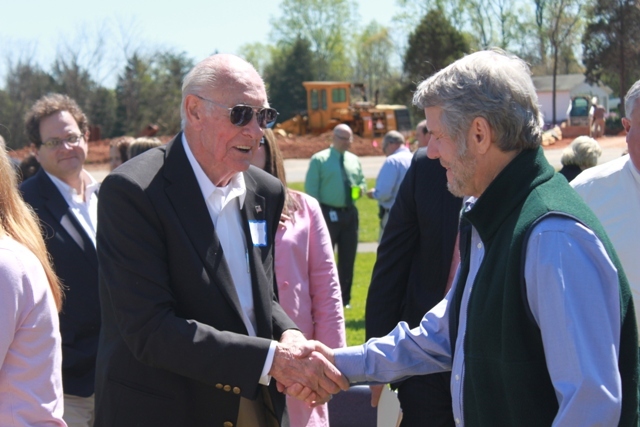 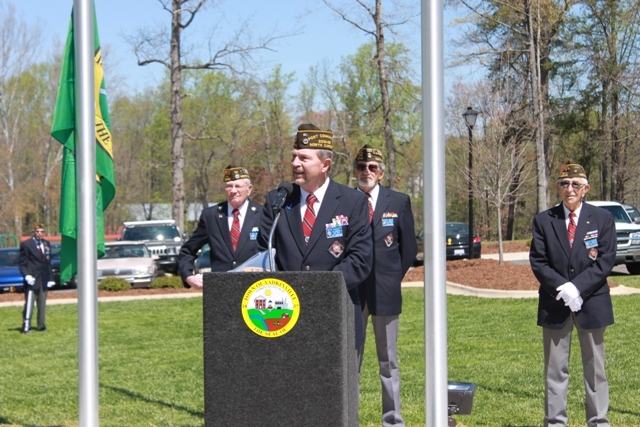 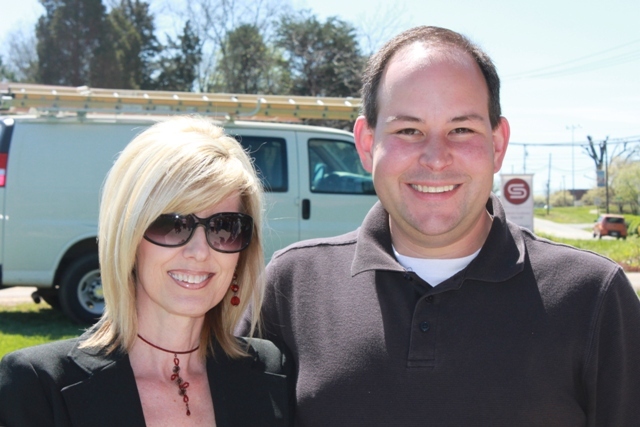 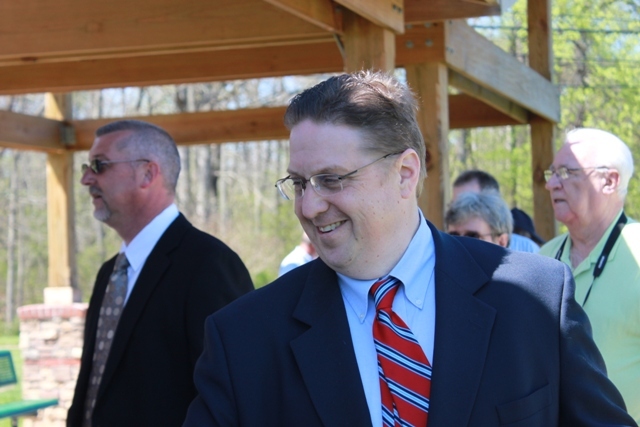 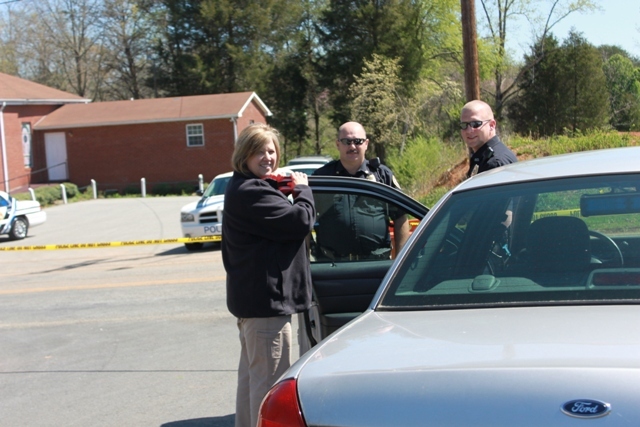 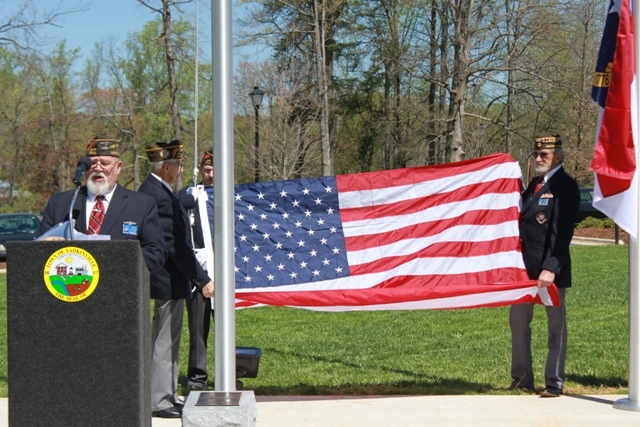 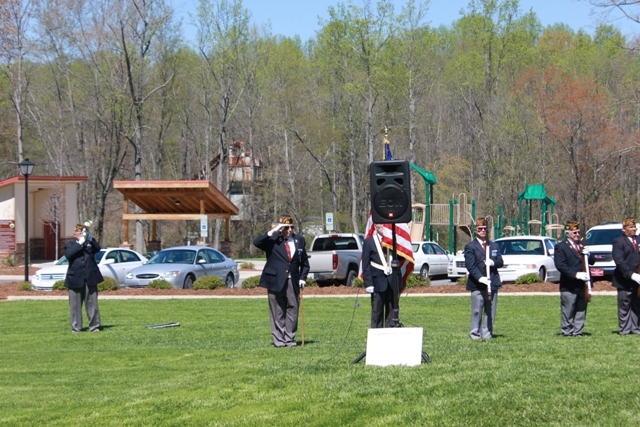 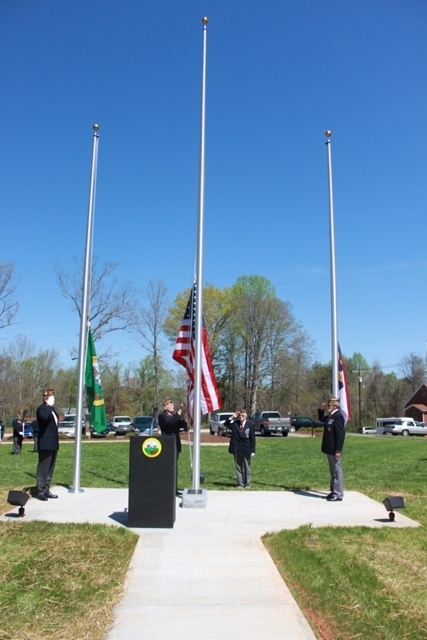 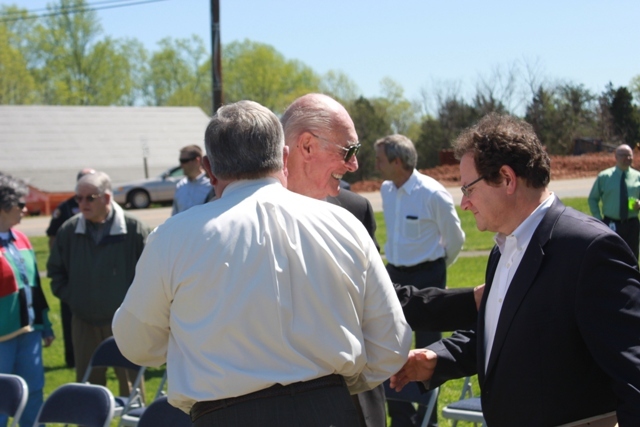 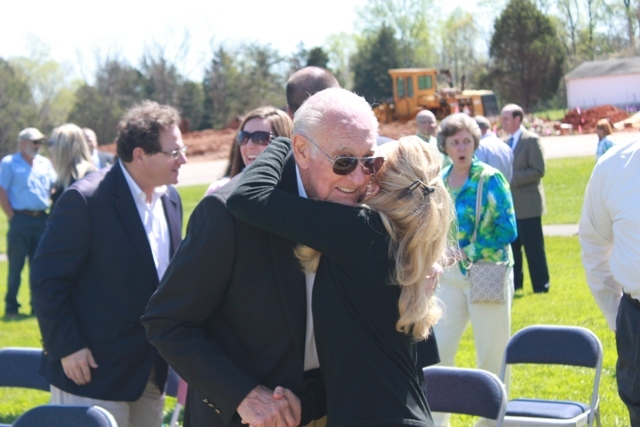 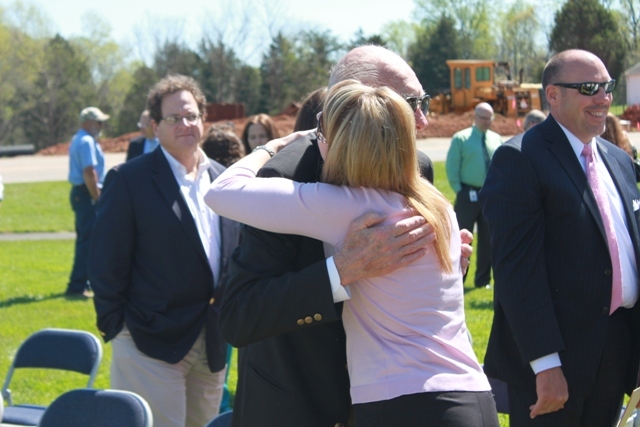 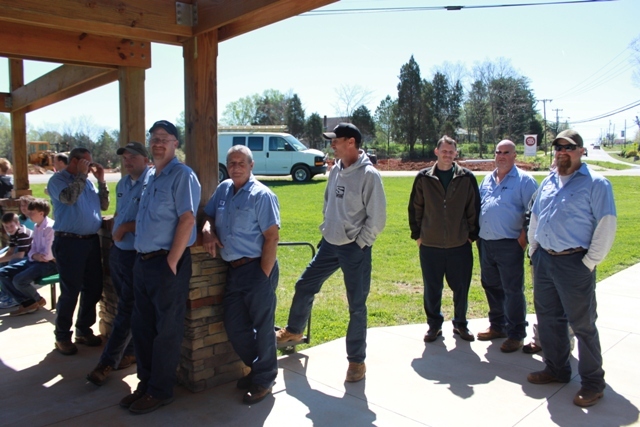 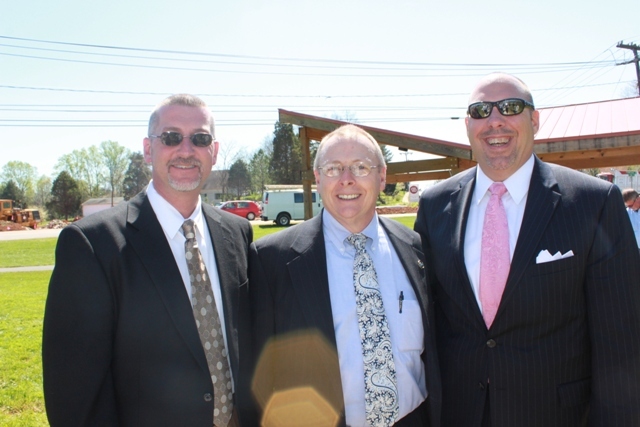 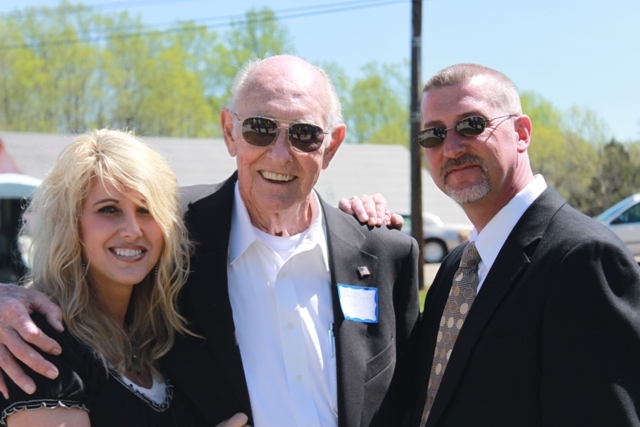 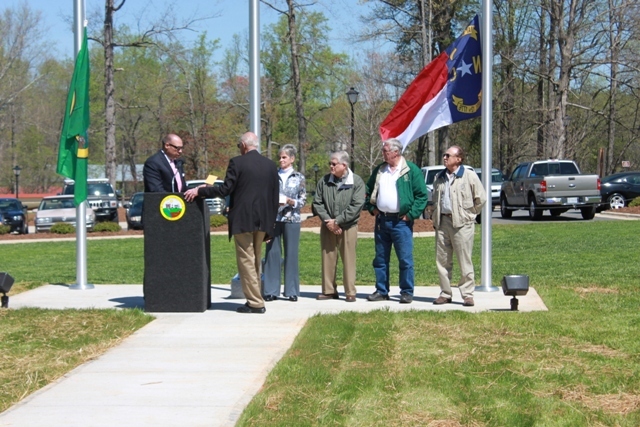 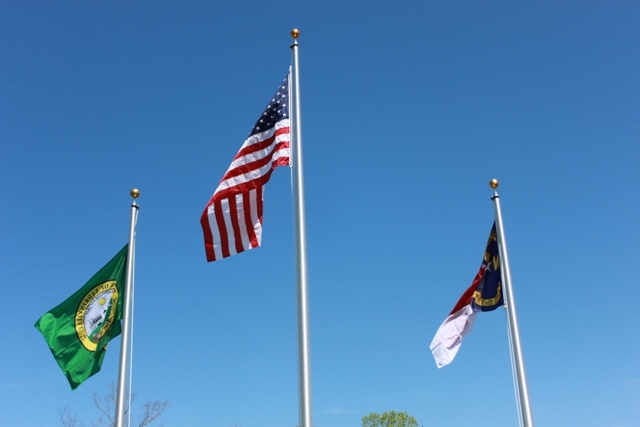 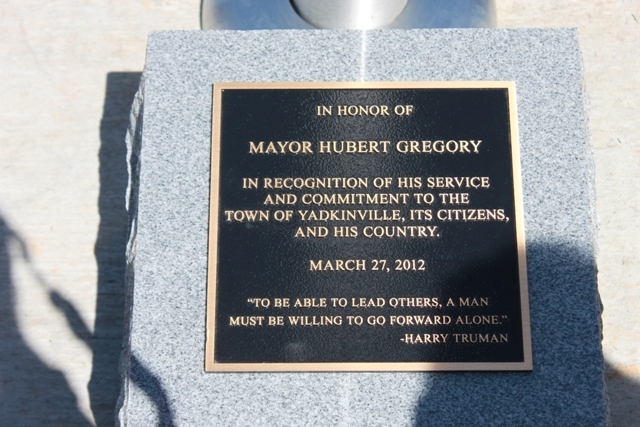 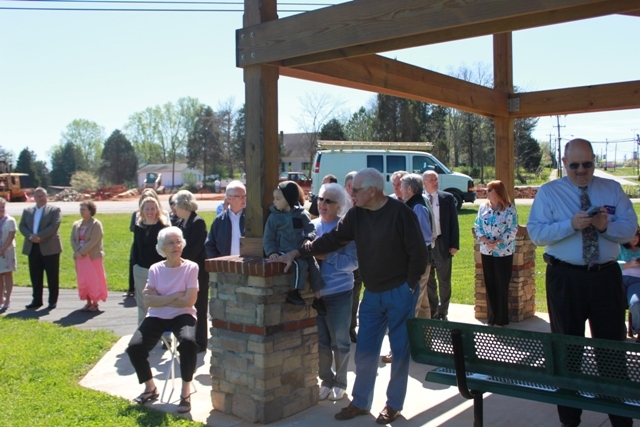 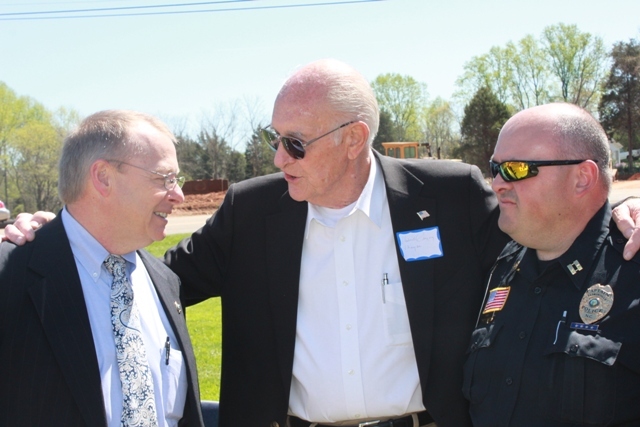 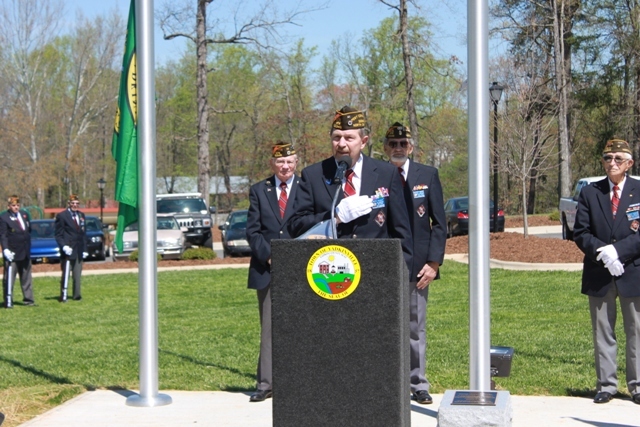 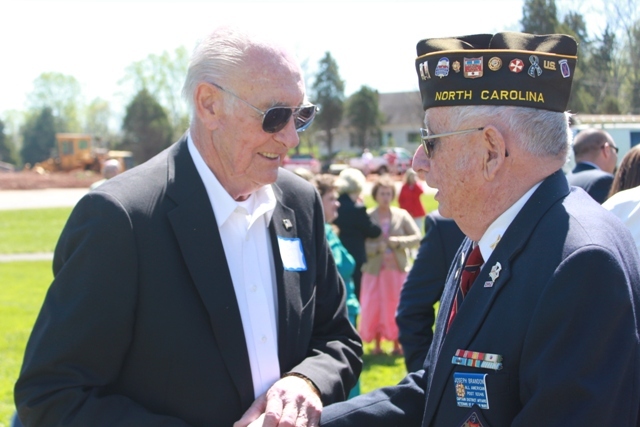 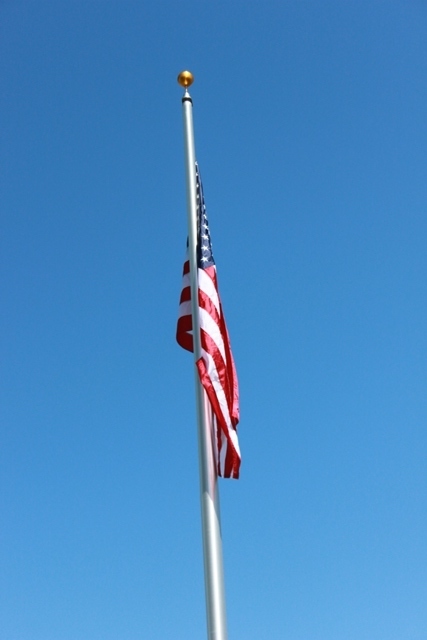 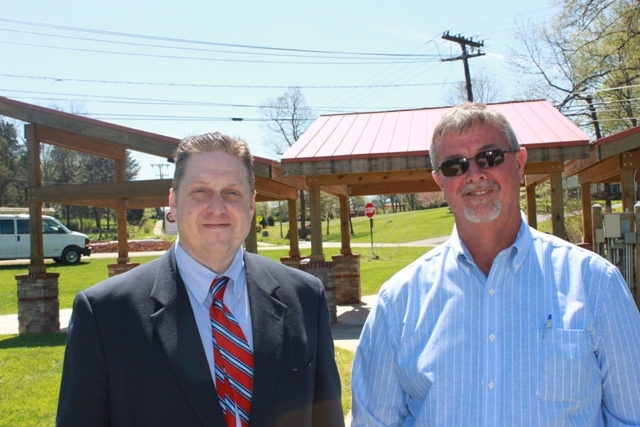 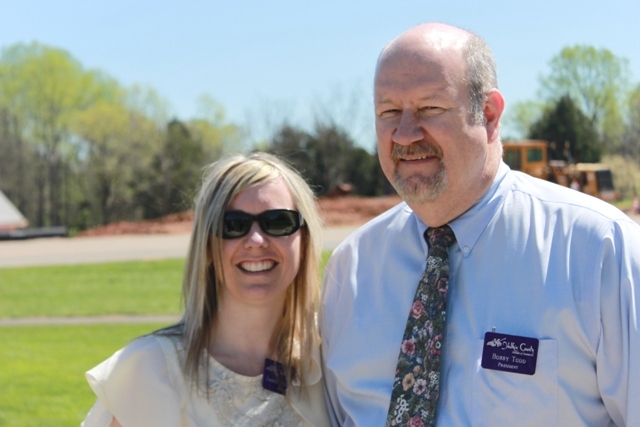 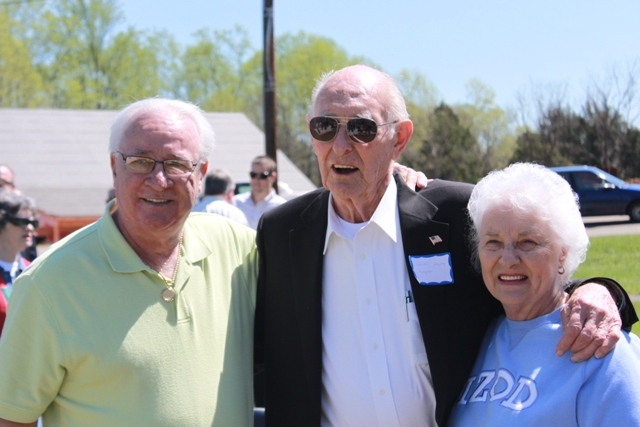 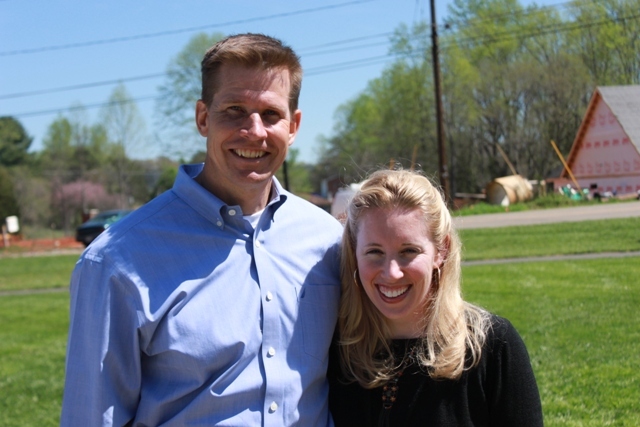 A special flag ceremony and dedication event was held at the Yadkinville Community Park on Tuesday, March 27th to honor Mayor Hubert Gregory and his service to the Town of Yadkinville, its citizens and our Country. 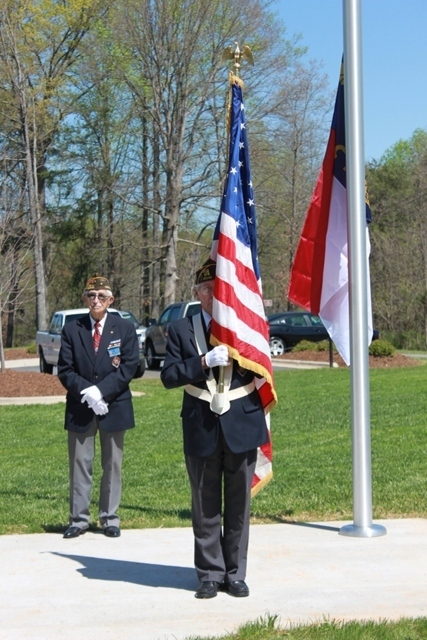 Our local VFW conducted the ceremony under the guidance of Mr. Pete Knight. 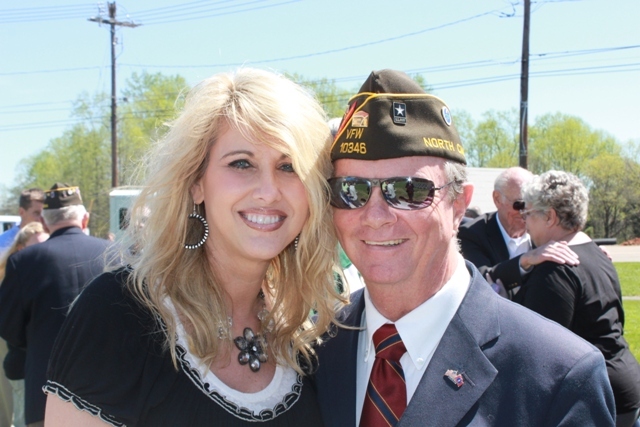 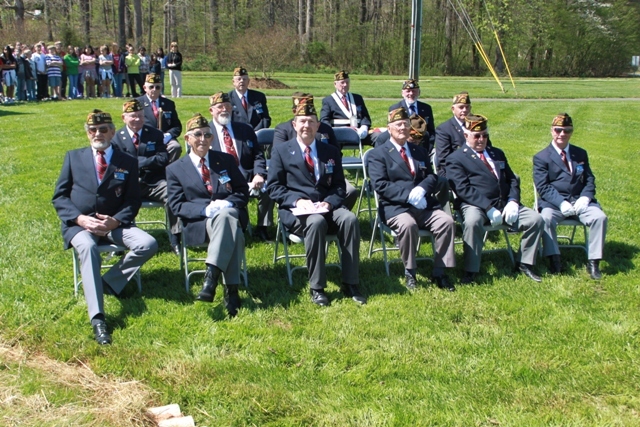 It was a great honor to have our local VFW Veterans and honored guests.